Click on a venue below for more information about the venue, its location and its facilities. C viva, our newest venue, is located on George Street near Charlotte Square. Bardic breakfasts. Showstopping musicals. Favourite family shows. Mime, magic, movement. Dazzling dance. Memorable live music nights in the cellar. 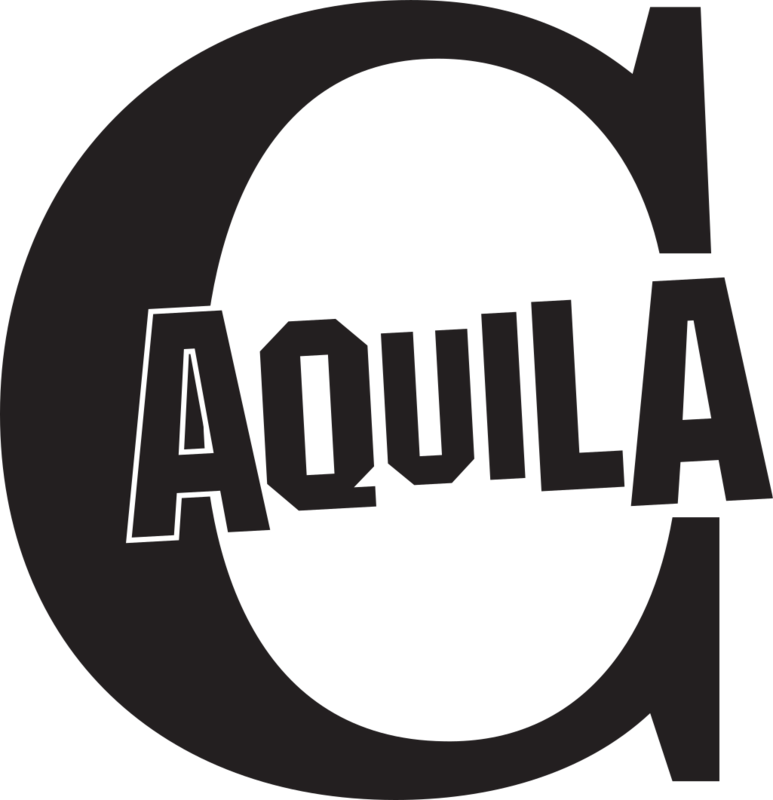 C aquila is our popular Royal Mile original festival venue at the Roman Eagle Lodge. Scorching contemporary classics. Daring devised drama. Congenial original cabaret. Sensational solo shows. Cutting-edge comedic talent. C cubed has a unique setting at the sixteenth-century Celtic Lodge at Brodie's Close, one of the original Fringe venues on the Royal Mile. Pure performance. Spellbinding storytelling. Energetic ensemble theatre. C south is our Southside Festival oasis in beautiful gardens, close to the Meadows and Old Town. Amazing aerial performance. Alfresco Shakespeare. Outstanding international circus, cabaret, dance, and physical theatre.